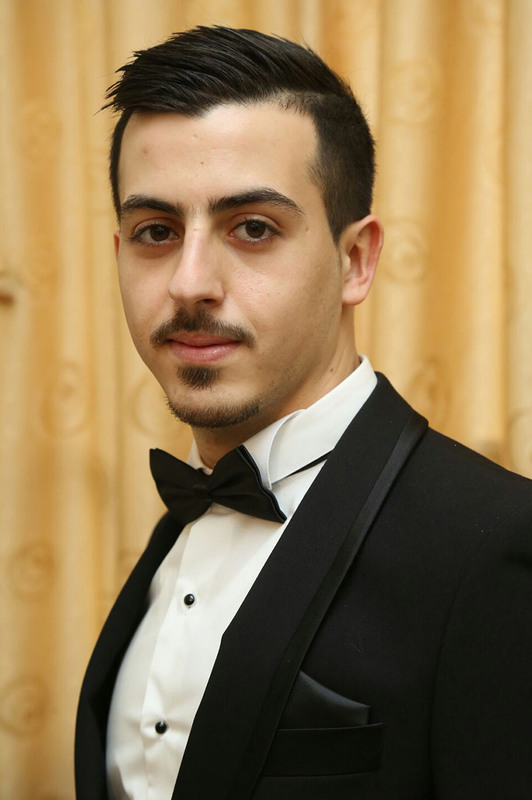 Kevork attended Polyglot College in Lebanon and obtained an accounting and auditing degree. He began his insurance career in 2007 as a customer service representative for 2 years and working in claims for 3 years. Shortly after that he moved into the brokerage side of insurance and joined the RRJ Group / KRG Insurance. He specializes in dealing within the Armenian and Arab community speaking both languages fluently.